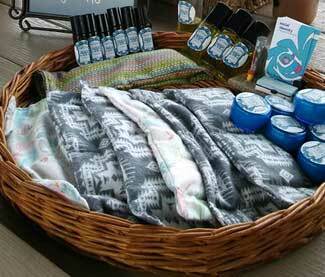 Refuge for the Renegade therapeutic products integrate holistic and alternative therapies to promote optimal health. 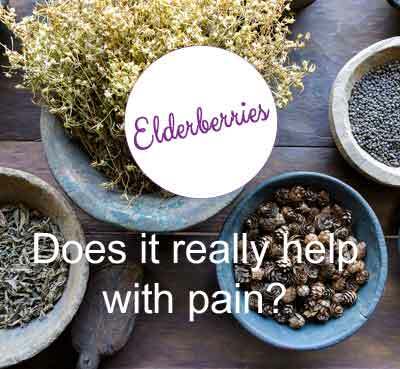 Holistic Healthcare products include a unique blend of Elderberries and Arnica Therapeutic Liniment Oil that helps those sore muscles and also provides daily relief from joint pain, sore muscles, inflammation, arthritis and fibromyalgia. Refuge for the Renegade’s signature Therapeutic Organic Shea Butter Lotion is infused with a super concentration of Elderberries and Arnica oil to provide super strength for super sore muscles and joint pain. Relax and rest your eyes on the Flaxseed Eye Pillows made with natural flannel cotton and filled with organic flaxseeds. When elderflowers are used for their many skin care benefits they work to lift dirt and oils from your pores, even the skin tone, improve the complexion, heal bruises and burns, balance out any excess oils, and stop break outs. Elderflower infused cream and oils can even be used to reduce inflammation, and it is believed that they can even fade freckles! Elder contains vitamin C, which is important for the health of your skin, blood vessels, tendons and ligaments. It also contains a flavonoid called quercetin, a powerful antioxidant. Elderflower has been used in traditional medicine all over the world in many different cultures due to its antiseptic and anti-inflammatory properties. Topically, elderflower might help reduce pain and swelling in joints due to some forms of arthritis and is used to stop bleeding. Pain management isn’t easy. For many people dealing with pain, the side effects of prescription painkillers can make this option less appealing. There’s also the very real fear of getting “hooked” on the drugs. One potential alternative is homeopathic medicine, which, while low on scientific evidence, has been in use for centuries. Arnica is one such example, and has been popular for centuries. 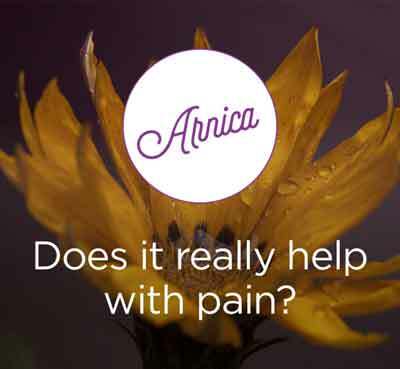 Arnica comes from the perennial Arnica montana, a yellow-orangish flower that grows in the mountains of Europe and Siberia. It’s sometimes called the “mountain daisy,” because its color and petals look like the daisy. Creams and ointments made from the flower head can be used to treat muscle soreness and aches, bruising, joint pain and swelling, and inflammation.